HomeFor the RecordIt’s Out of This World! 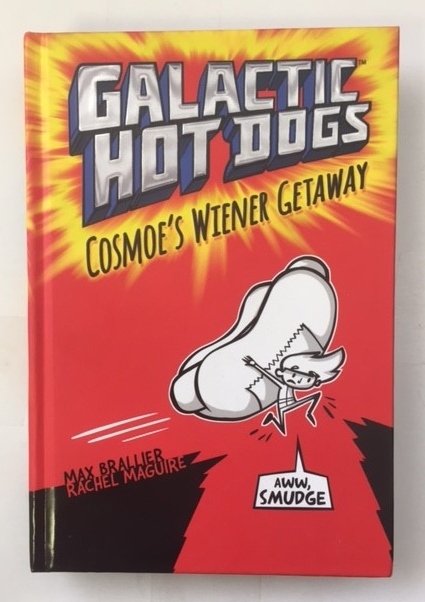 The New Haven Public Schools received 5,024 free copies of the hardcover “Galactic Hot Dogs” this April from Read to Grow. The books were collected by Lauren Canalori, who is the Lead Literacy Teacher for students in kindergarten through 8th grade in the New Haven schools. She and others are working on a plan to give the book to all students in two grades at the end of this school year for a summer reading campaign. Read to Grow is delighted to be part of this special promotion of books and reading for young children!